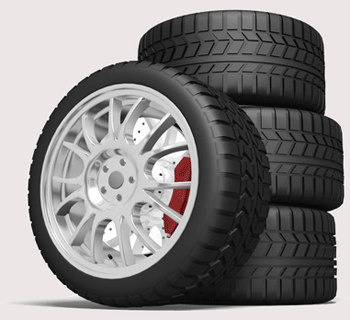 Here at Athy Tyre Service we pride ourselves on our top quality service to you our customer, Our aim, above all, is to meet your needs for tyres. parts servicing and repairs. ATS carry good stocks of tyres from major brands including Pirelli, Dunlop, Goodyear, Michelin, Continental, Bridgestone and Firestone. All tyres supplied, fitted and balanced. Tracking alignment service available. Athy Tyre Service also have a while-you-wait puncture repair service. 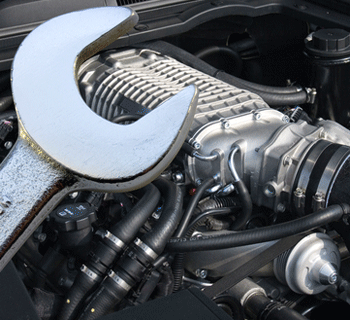 M&L Autoparts state-of-the-art cataloging and business system ensures it orders only the most relevant of part numbers, thereby ensuring customers receive the correct part first time. Brendan Loughman has a long-standing reputation for excellence in motor servicing and repairs. The workshops are equipped with specialist welding equipment for exhaust systems including catalytic converters. Specialist in the supply and fitting of universal exhausts, custom fits, and sports boxes. Bulbs supplied and fitted. Steering suspension, brakes, and batteries supplied and fitted. 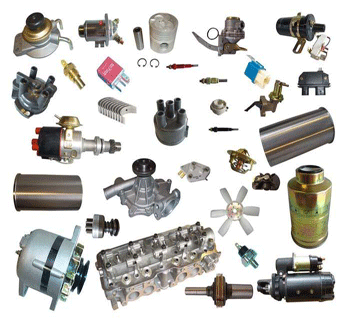 Car and commercial vehicle engine, service and auto parts.